We are very proud to be sponsored by the New Hamburg Legion branch 532. A reminder to all players who are legion members. There is a general meeting the first Wednesday of every month. Please try to attend. We will be posting any events that we will be in partnership with the legion. To our local businesses that have sponsored our Minor and Junior Rugby programs! Please go and support them to thank them for supporting us. A special thank you to Dr. Ardavan Bahmanyar and his team at Wilmot Dental Care. Please stop in and see them for any dental needs or if you are looking to get a custom mouth guard made. They are a great group of people! 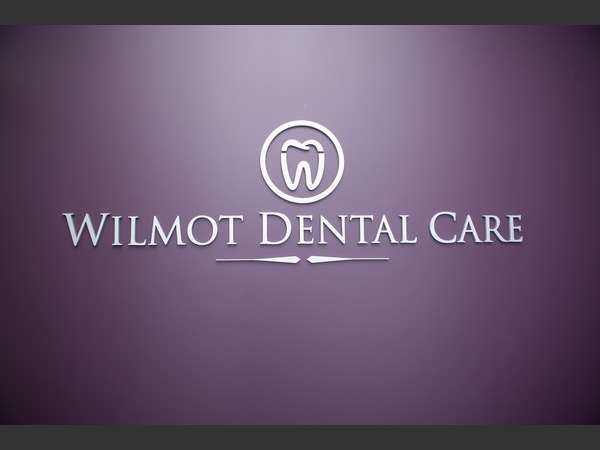 Visit their Wlimot Dental Care website. A special thanks to Dr. John Papa and his talented team at New Hamburg Wellness Centre. They offer massage therapy, chiropractic services, orthopedics, naturopathy and more. You will be in good hands! Visit their New Hamburg Wellness Centre website. A special thanks to Farrah at Town Pantry Health Food Store in New Hamburg. Farrah is so friendly, knowledgeable and helpful and has a wide selection of vitamins, supplements and healthy food options. She will be able to guide you with natural solutions and remedies to your health concerns. It's a great place to shop! Visit their Town Pantry website. A special thanks to Kristi and her team at Personally fit. They are a personal training studio and gym designed to suit the needs of every individual looking to lead a healthier life through diet, exercise, or fitness. They will customize workouts and scheduals to fit your needs. Please give them a try if you are wanting a healthier you. Visit their personally fit website. We are happy to be sponsored by the Bitte Schon Brauhaus. With their help we have made a Czech Pilsner called 'Pitch side Pilsner'. It is available in their store located at 68 Huron St. New Hamburg. Visit the Bitte Schon Brauhaus website for more details. We want to thank all of our sponsors for their generosity in helping us get our 2018 Minor program up and running. We are excited and proud to have them as partners this season. To view and print the Minor Rugby sponsorship letter please click below.